Momentum builds as 108 U.S. colleges and universities join forces to improve opportunity. The American Talent Initiative, a nationwide alliance comprising Bowdoin College and more than 100 other leading colleges and universities, has made significant progress in improving opportunity for low- and moderate-income students, according to a new report. Together, members of the American Talent Initiative have increased enrollment of students who receive federal Pell grants by 7,291 since the 2016-17 school year, achieving 15 percent of the initiative’s overall goal. 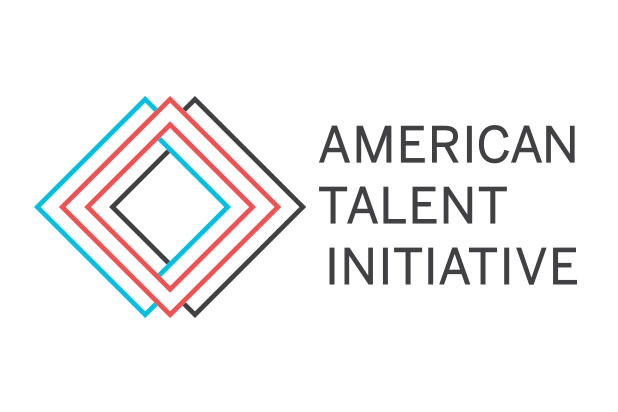 This momentum, highlighted in A 2018 Report on the Progress of the American Talent Initiative in its First Two Yearsreleased today, indicates that ATI is on track to reach its goal to make to make our nation’s top colleges more accessible for 50,000 additional lower-income students by 2025. 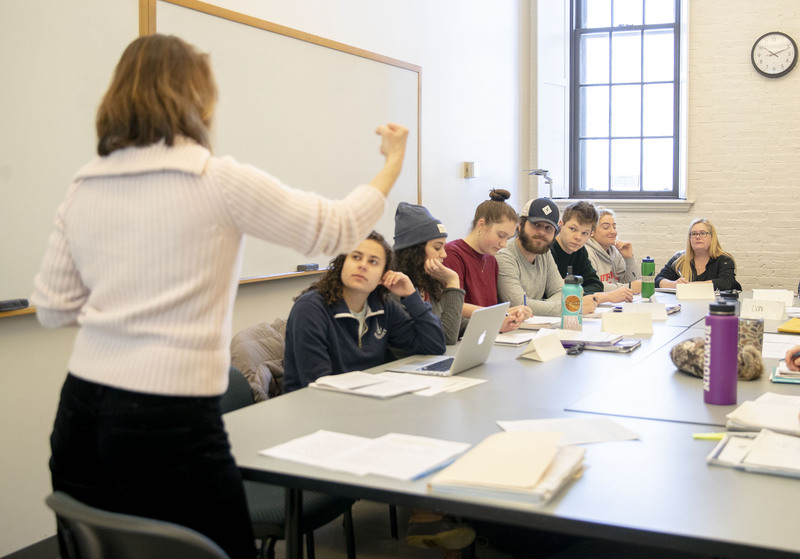 Bowdoin College joined ATI in 2017 and worked to enhance its own efforts to recruit, enroll, and support lower-income students. 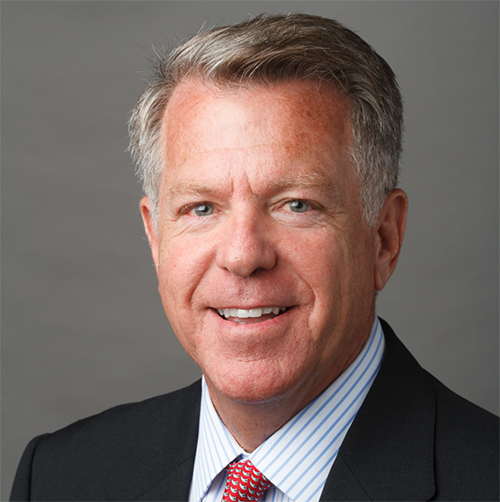 “We are committed making higher education accessible,” said Bowdoin College President Clayton Rose. The Wall Street Journal covers the impact report in the article, “Top Colleges Are Enrolling More Students From Low-Income Homes” (December 17, 2018). Read the impact report in full here. 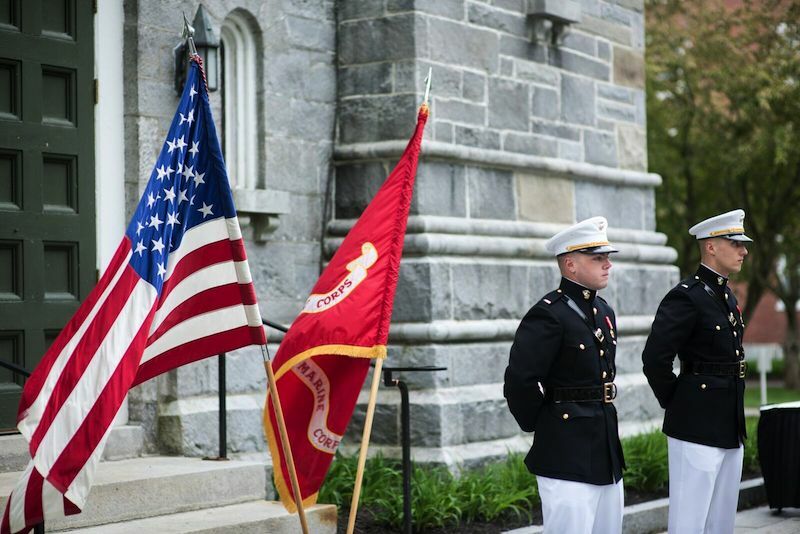 As part of Bowdoin's efforts to diversify its student body, the College is seeking to enroll more military veterans.